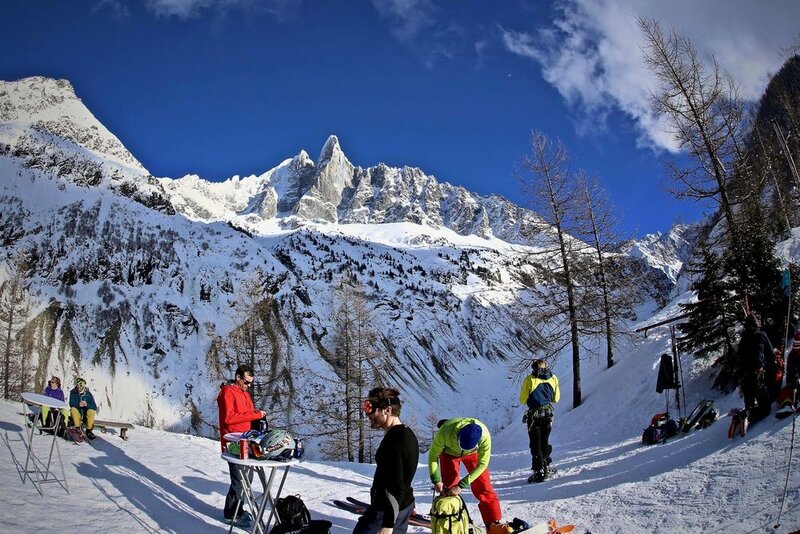 Chamonix is one of my top ski destinations and therefore it is only logical that I offer a freeride camp to the mecca of skiing. The amount of varied terrain is incredible and the options are endless. 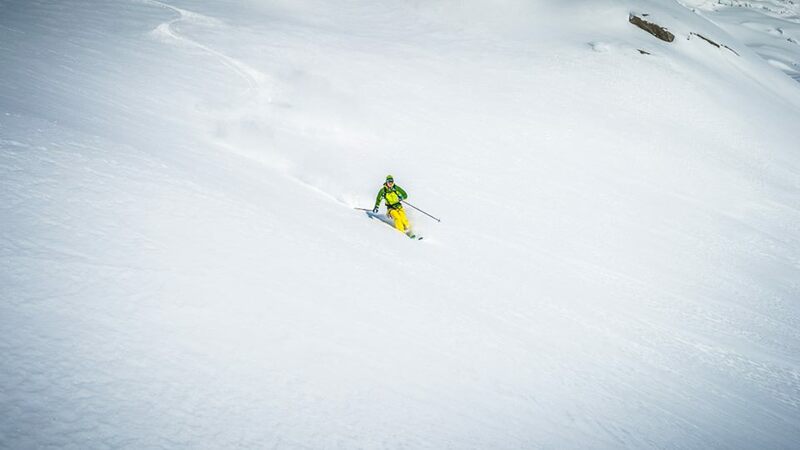 There is always a great mix of challenging skiing, powder and good times that will keep everyone satisfied. Why not join me and see why is will be hard to beat one of my custom off-piste ski weeks. Depending on the conditions you can expect to ski such classic lines as the Envers du Plan, Pas de Chevre, ENSA couloir, Possettes, Toula glacier and more, We will also sample some of the easy access with skins to some additional areas in the Aiguilles Rouges and hidden parts of the Mont Blanc massif. Our first morning gets started with a breakfast briefing and course presentation. We will discuss a general theme and plans for the week and also do a quick gear check. This first day also includes an important avi "buddy check" refresher where we will go through the basics of avalanche safety. 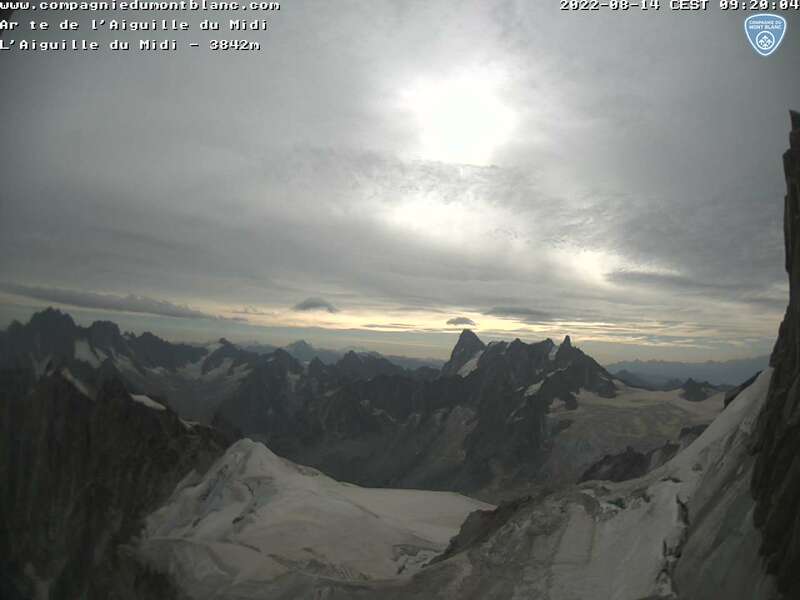 The following days are spent exploring the vast terrain that Chamonix valley and the surrounding areas offer.